Nowadays, there is a great number of cannabis breeders, who try to attract our attention and persuade us to buy their products. Of course, it is a good thing, as bigger competition in this business, also means better prices and quality of certain products. 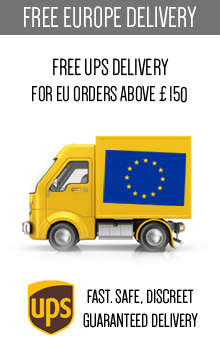 However, on the other hand it starts to be really difficult to choose the right seed bank, especially that each of them is claiming that the products it offers are simply the best. 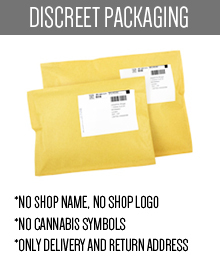 And that is why, if you want to get a really good seeds, you should choose well-known marijuana seed banks, which will deliver you the highest quality products. 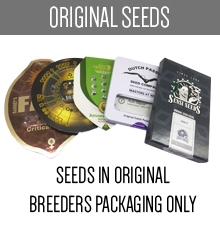 One of them is definitely Advanced Seeds, a leading breeder from the south of Spain that satisfies the needs of the people with the most sophisticated tastes. 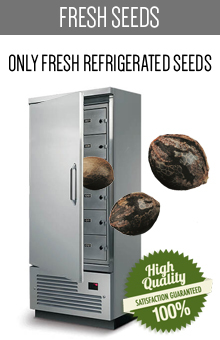 And why is the Advanced Seeds so unique? First of all, they are pioneers in producing autoflowering cannabis, which are now so popular among marijuana fans. But the most important fact is that everyone knows how much effort they make to offer their clients pure marijuana genetics. All marijuana strains are produced under very strict conditions in isolated rooms, so there are no doubts about the identity of each variety. What is more, in Advanced Seeds only natural methods of cultivation are used, so they are often referred to as organic marijuana seeds. Also, in the process of production of the seeds they always use only natural fertilizers and pesticides. 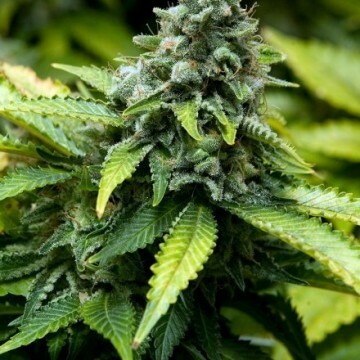 So, if you decide to buy some of the Advanced Seeds products, you can be sure that they were created using only organic techniques. 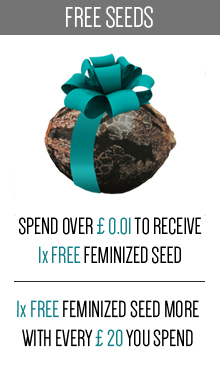 Even the feminized seeds are obtained without any genetic manipulation, which today may be concerned as really unique. 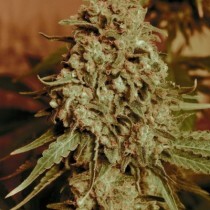 Advanced Seeds produces the best 100% feminized seeds and exquisite autoflowering hybrids of the quality beyond any other products of that kind. No wonder so many marijuana fans trust that breeder and decide to buy their seeds. 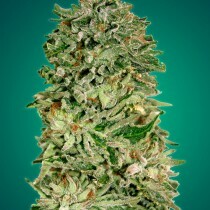 That is the reason why also on this website, you may find a great choice of Advanced Seeds products. 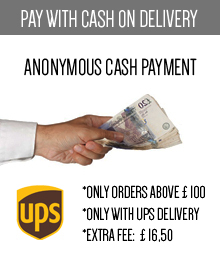 They offer an incredible quality products for really fair prices, and thanks to that so many people become their regular customers. 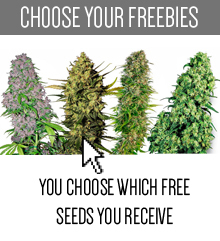 So which cannabis seeds from Advanced Seeds are the most popular? It’s hard to choose just few of them, but we should definitely mention Auto Somango, Auto Biodiesel Mass, Auto Jack Herer or Afghan Skunk. 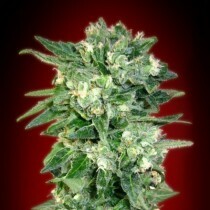 They are all really appreciated by marijuana growers and users, as well as all of Advanced Seeds products. 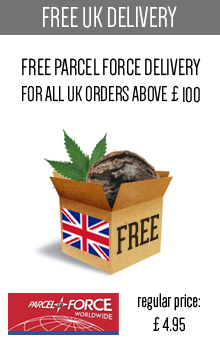 And because of that, anyone who is looking for the really good cannabis seeds, should choose this breeder.